If I have a complaint about the book, it's that about halfway through the book, the story started to drag a bit. 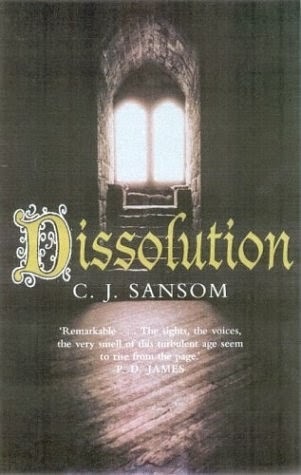 Shardlake spends an awful lot of time wandering through the snow from one part of the monastery to another in order to interview people and it starts to get a bit repetitious. I found myself encouraging Shadlake to pick up the pace a bit. This is a book that runs 385 pages which, in my estimation, would have been much better at about 325 pages. But that is a relatively small complaint, and this is a book that should appeal to anyone who enjoys historical mysteries. 3.5 stars for me, rounded up to four.